Conversations with the Legal Academy explores the scholarship and background of some of the nation’s leading legal scholars. 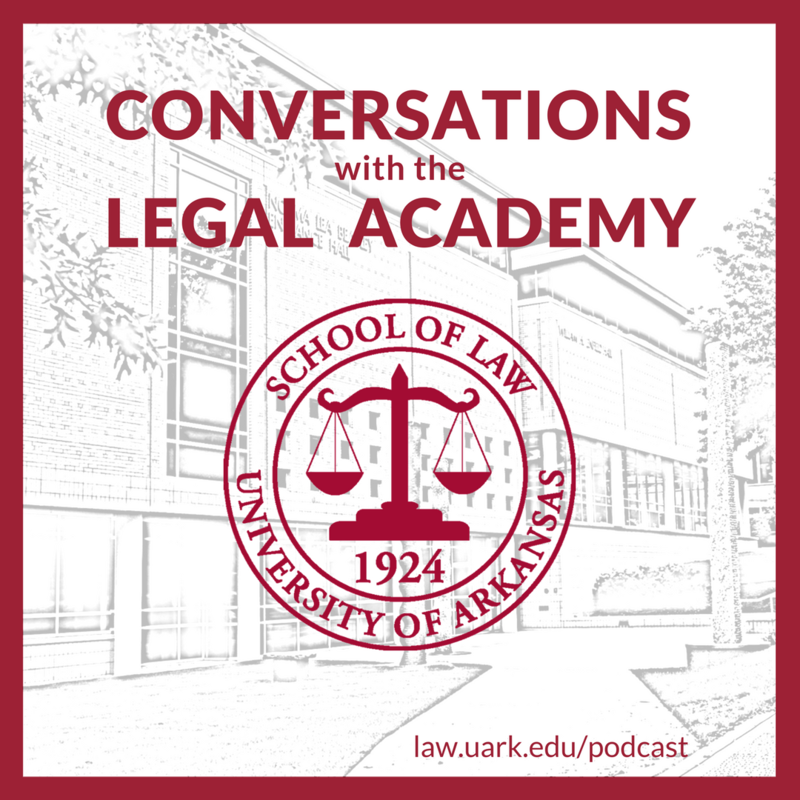 This monthly podcast, brought to you by the University of Arkansas School of Law, features wide-ranging interviews with renowned legal academics from all over the country. Co-hosted by School of Law Director of Communications Darinda Sharp and Academic Programs Coordinator Collin Hesse. 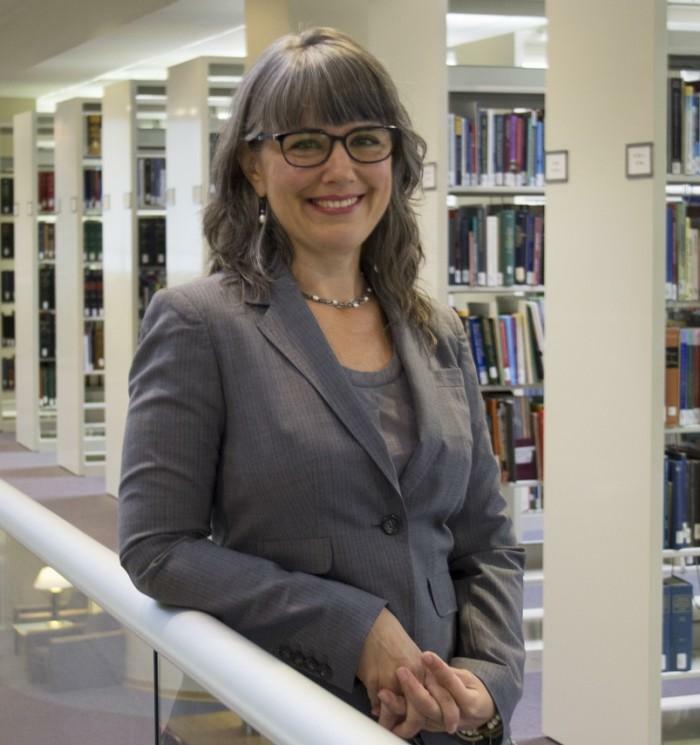 Zoe Niesel, assistant professor, director of the Law Success Program and co-director of the Legal Research and Writing Program at St. Mary’s University School of Law, discusses her research on defining personal jurisdiction in the age of internet contacts. She was on campus in March 2018 as part of the law school's speaker exchange. 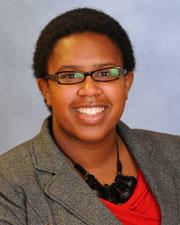 Lua Kamal Yuille, associate professor at the University of Kansas School of Law, discusses her research on "The Myth of Autonomy." She was on campus in March 2018 as part of the law school's speaker exchange. 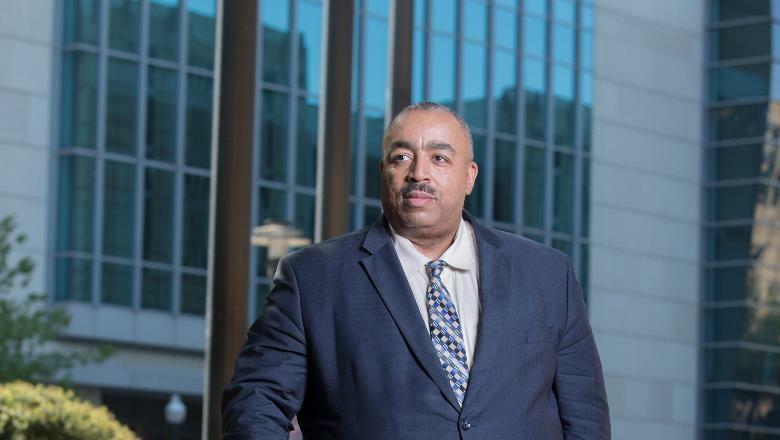 Michael Green, professor at Texas A & M University School of Law, discusses his research on retaliation against Black Work Matters. He was on campus in April of 2018 as part of the law school's speaker exchange. 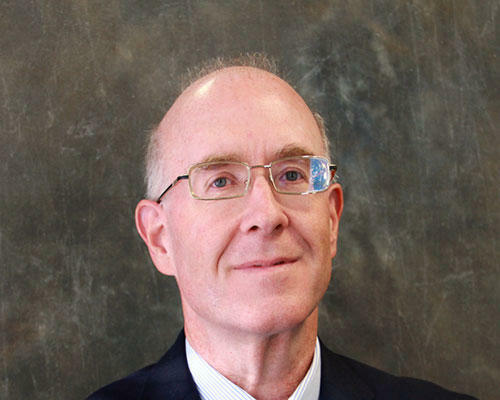 Michael Ariens, professor, director of faculty scholarship and Englehardt Research Fellow at Saint Mary's University School of Law, discusses his research on American legal ethics. He was on campus in February 2017 as part of the law school’s speaker exchange. 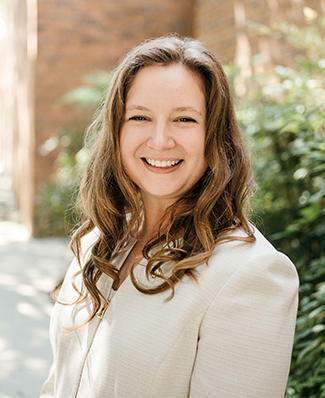 Sarah Adams-Schoen, associate professor at the University of Arkansas Little Rock William H. Bowen School of Law, discusses her research on local governments and climate resilience. She was on campus in March 2018 as part of the law school's speaker exchange.